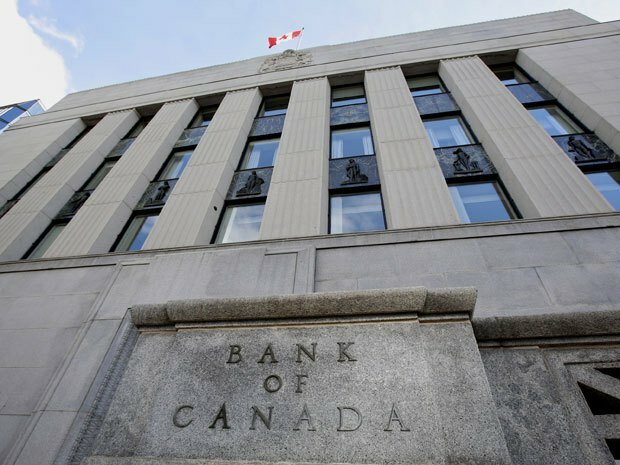 Brokers hoping for another gift from the Bank of Canada at Wednesday’s rate announcement may be out of luck, if experts pointing to new economic data are correct. Several economists believe the BoC will maintain its target for the overnight rate at ¾ per cent, citing an uptick in jobs created in March. "I don't think you can cut rates at this point in time," said Stefane Marion, chief economist at National Bank Financial, according to Reuters. "Do you need more insurance policy at this point in time? I don't think so." The Canadian economy saw 28,700 jobs added in March; however, the major increase was due to a large number of part-time jobs (56,800) being created. Full-time jobs actually saw a 28,200 cut, and the unemployment rate held steady at 6.8 per cent. "It was a mixed bag overall, which, frankly, given some of the challenges the Canadian economy has faced at the start of the year, is not a bad outcome," Doug Porter, chief economist at BMO Capital Markets told Reuters. The Bank held its rate at ¾ per cent at its last announcement on March 4. The mark had been lowered – for the first time in over four years – in late January.